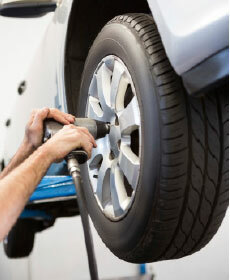 10% OFF a complete front or rear brake service! Please present coupon to your Advisor at time of write-up, only one coupon valid at a time, per customer. Not valid with any other offers. Some exclusions may apply. Coupon is not retroactive.